Pella. 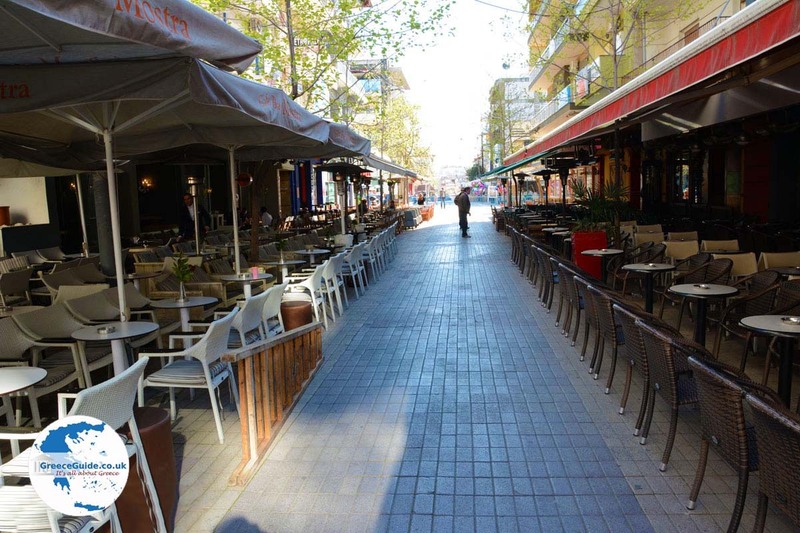 Pella is the name of a Greek prefecture to the west of the prefecture of Thessaloniki. 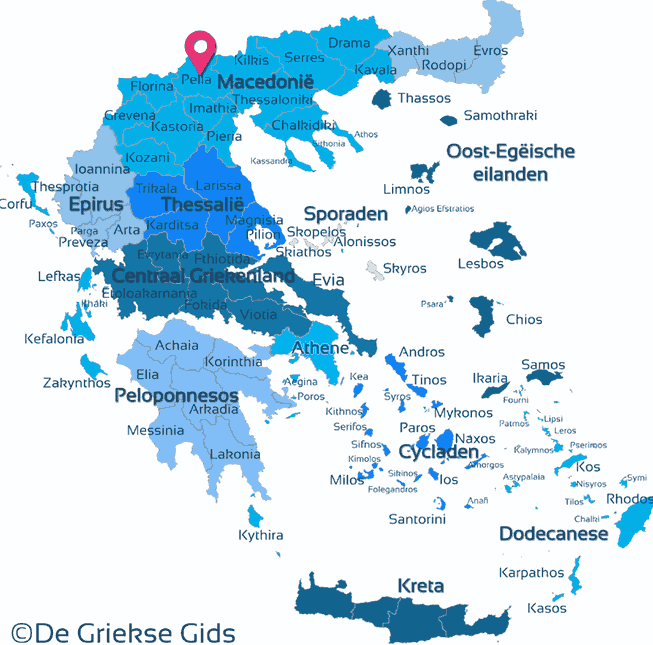 It borders with Thessaloniki, as well as the prefectures of Kilkis, Florina, Kozani and Imathia. 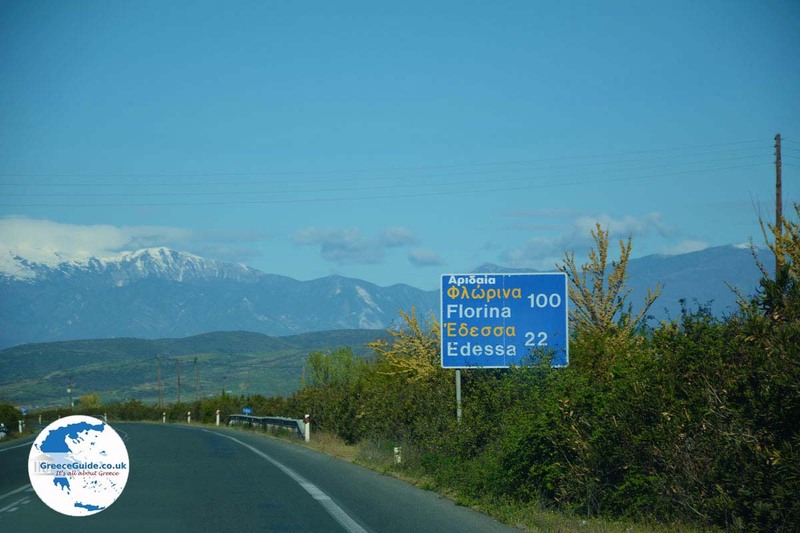 In the north it borders with the former Yugoslav Republic of Macedonia. 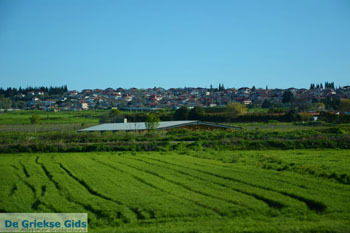 Pella is surrounded by high mountains named the Voras Mountains, Vermio, Paiko, Tzena and Pinovo. 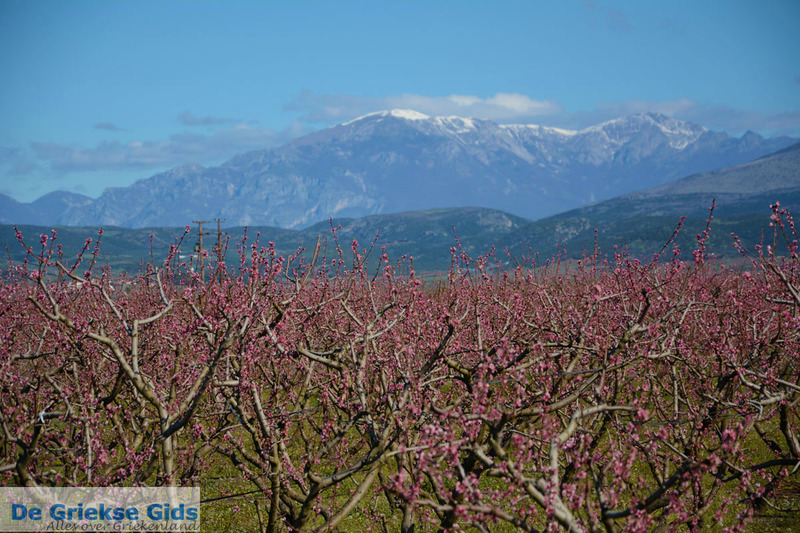 Pella is known in Greece for growing delicious fruit. 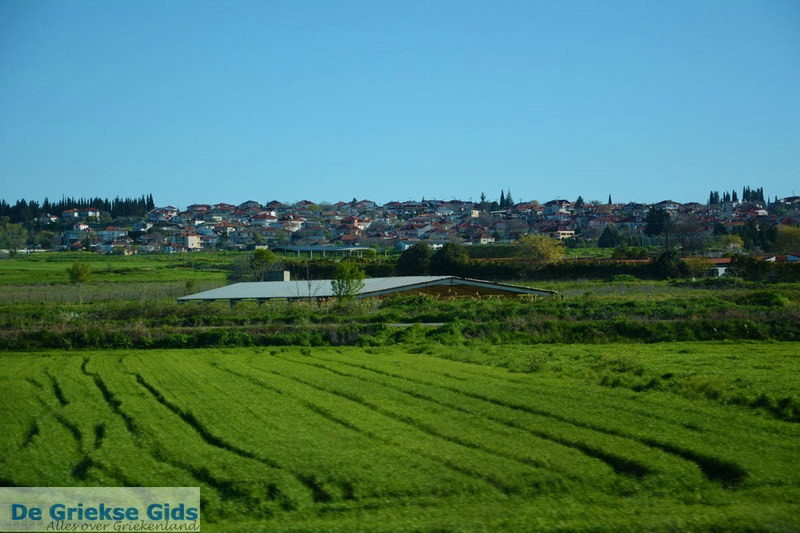 When you drive by car from Thessaloniki via the provincial road to Edessa, you see apple orchards and other fruit trees everywhere. 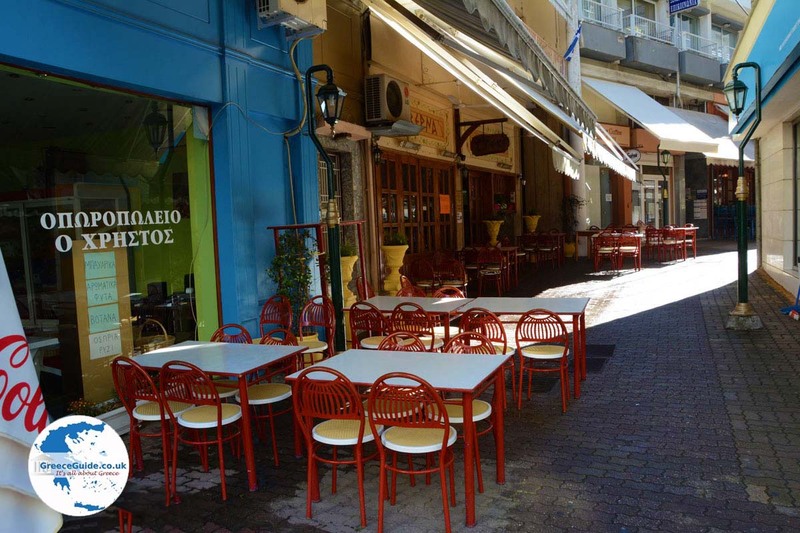 Coming from Thessaloniki you will meet first Palia (Old) and Nea (New) Pella. 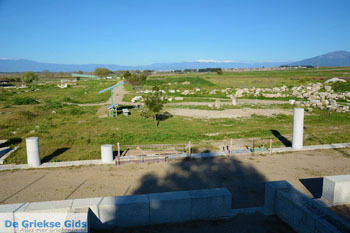 Here are the ruins of the ancient capital of Macedonia founded by Archelaos in the fifth century BC. 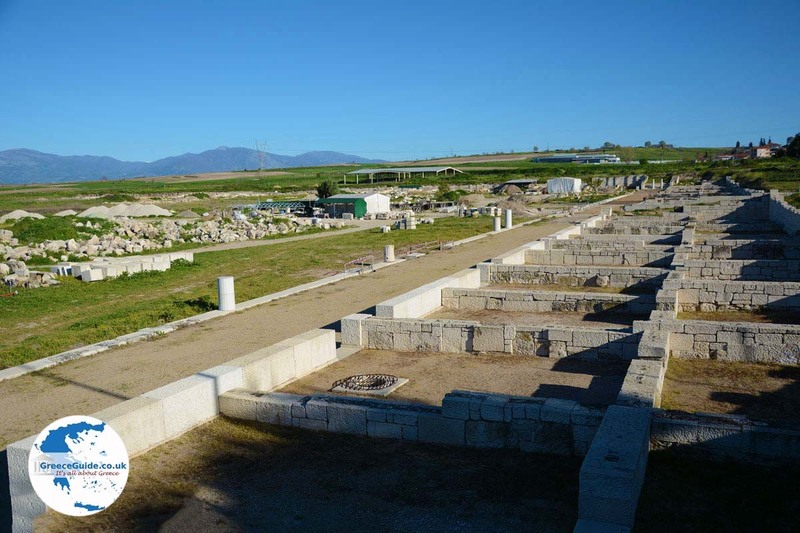 Alexander the Great, one of the most important leaders in Greek history, was born here. Alexander the Great was the son of King Philippos the 2nd of Macedonia. 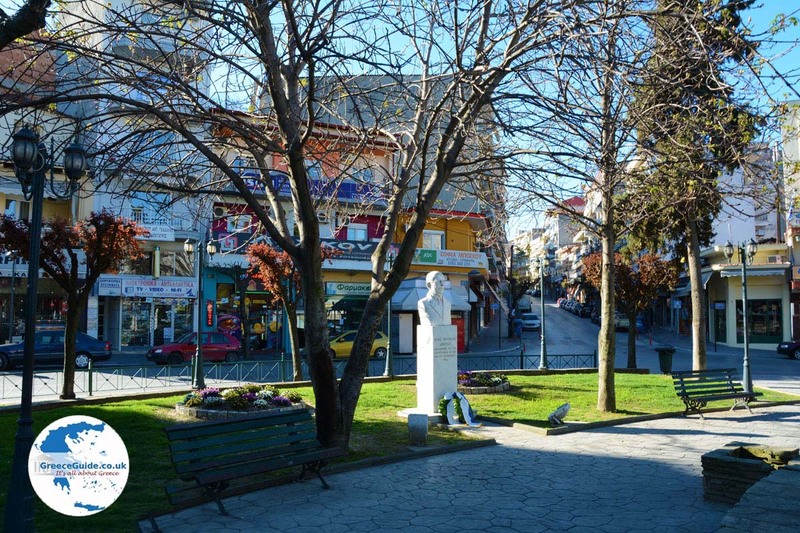 About ten kilometers (6 mi) away is the town of Giannitsa, a charming town with a rich history. 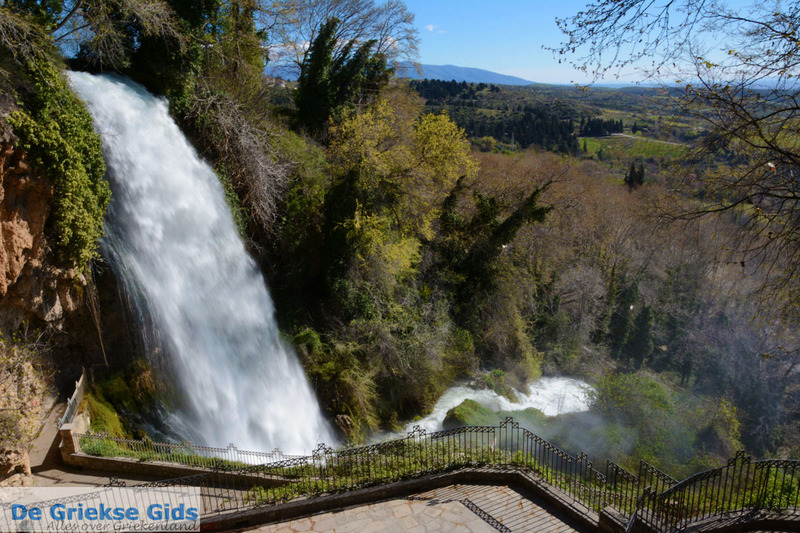 However, the nicest town in the prefecture of Pella is the capital Edessa. 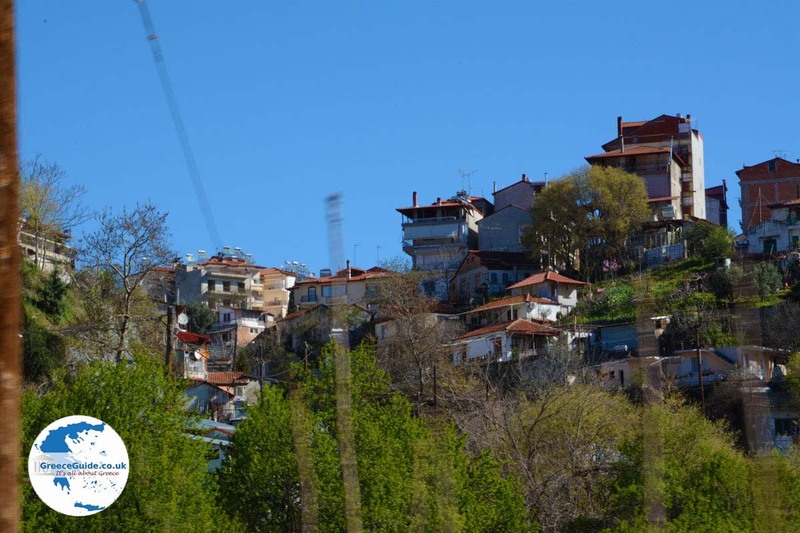 Edessa is built on the slopes of a hill overlooking the Macedonian countryside. 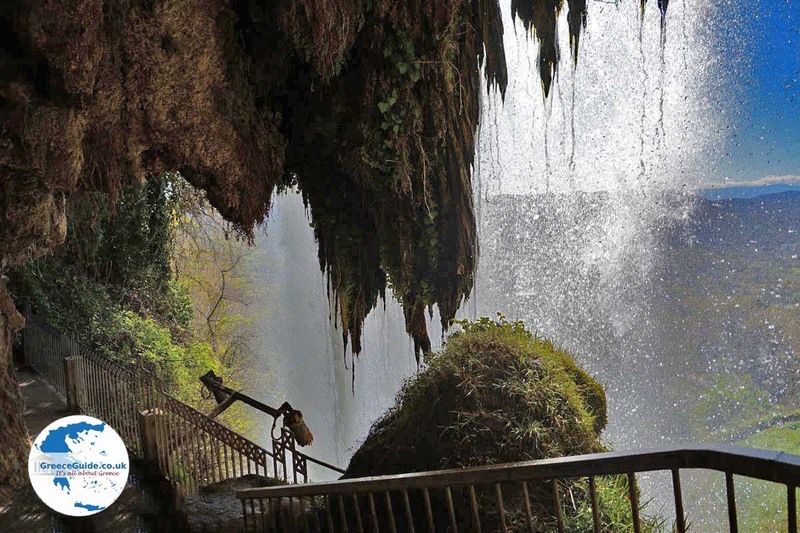 In Edessa, one of the biggest attractions is the waterfall. Hundreds of tourists visit daily. 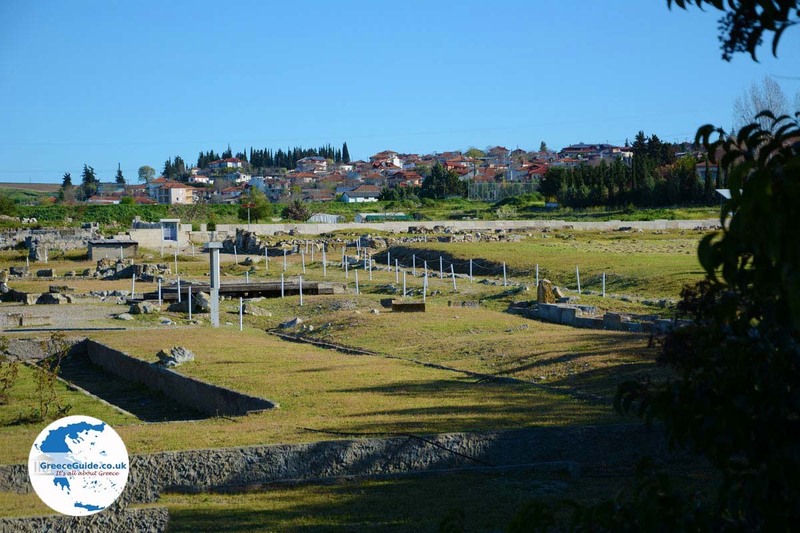 Edessa lies near the ancient city of Aiges, the ancient capital of the Macedonian Empire. 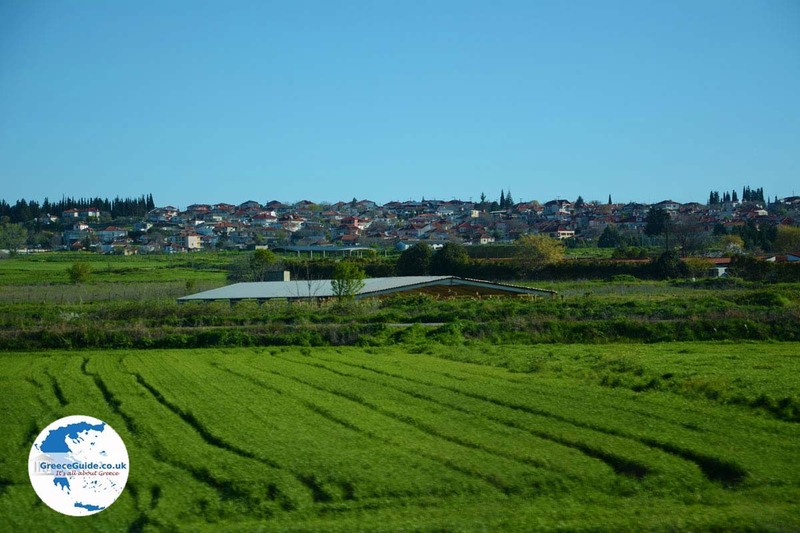 West of Edessa is the town Skydra. Most of its residents are farmers. 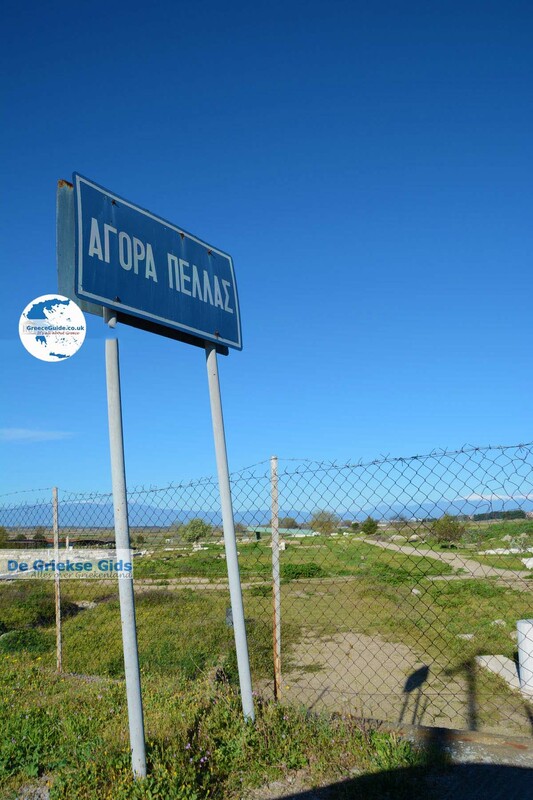 North of Edessa is a large fertile plain where, among others, lies the town of Aridea. 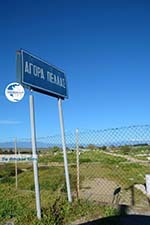 Throughout Greece, Aridea is known for its production of red peppers and fruits. 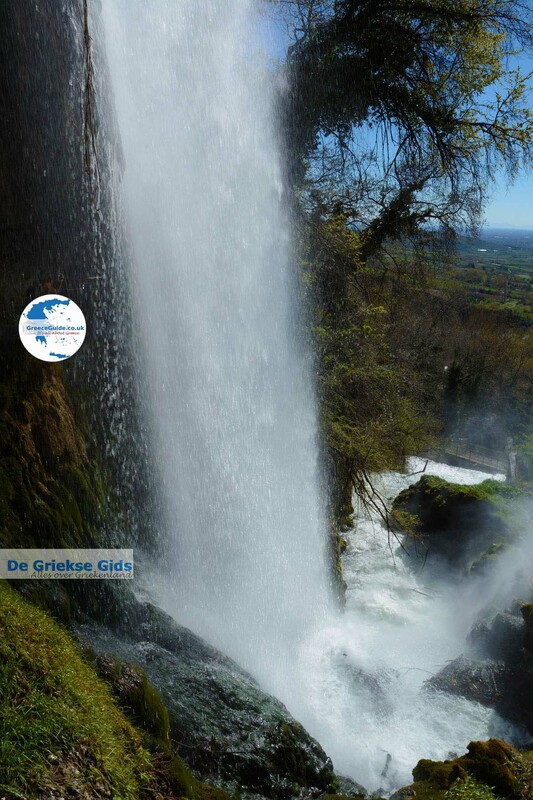 West of Aridea are the hot springs of Pozar, or as the Greeks refer to them, the springs of Loutraki. The nature here is very beautiful. 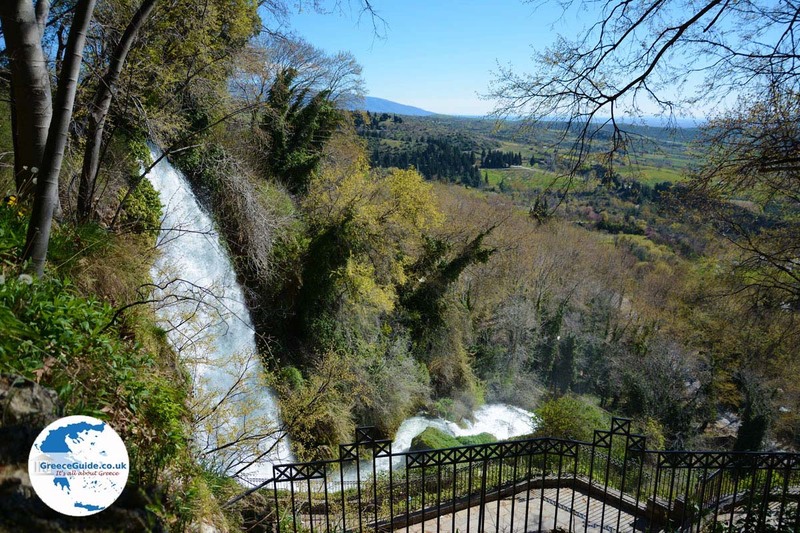 The mountains are covered in lush vegetation and in the area are 17 caves that can be explored. 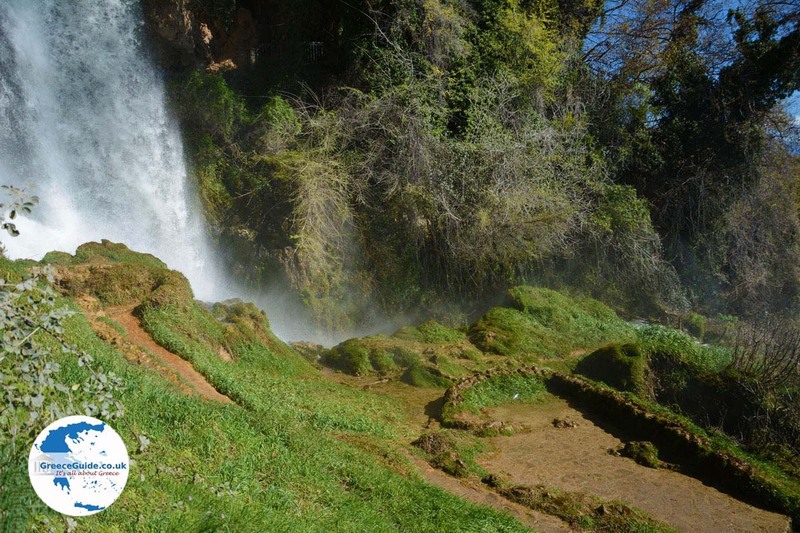 The area is ideal for nature lovers, hikers and mountaineers. The area around Aridea has many beautiful forests. East of the slopes of Mount Voras is the Black Forest and in the municipality of Promachon is a forest where a type of pine tree, unique to the Balakans, grows. The town of Skydra is also known for the good fruit grown here. 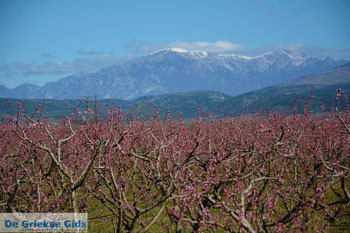 Skydra is, in fact, one of the largest centers for the production of fruits in Greece. Another town where water flows abundantly is Arnissa, which stands on the lower slopes of Mount Voras, east of the lake Vegoritida. Voras Kaimaktsalan, as it is also called, is a ski resort in the northwest of the prefecture of Pella. Its 13 ski slopes have a total length of 15 kilometers (9 mi). Voras is the third highest mountain in Greece, with the highest point at 2,524 meters (8,280 ft). The Church of Profitis Ilias on the top of the mountain Kaimaktsalan at 2,524 meters (8,280 ft) altitude. This church is dedicated to the Apostles Peter and Paul. Here stands a monument dedicated to the memory of Serbs who gave their lives in the 1st World War. 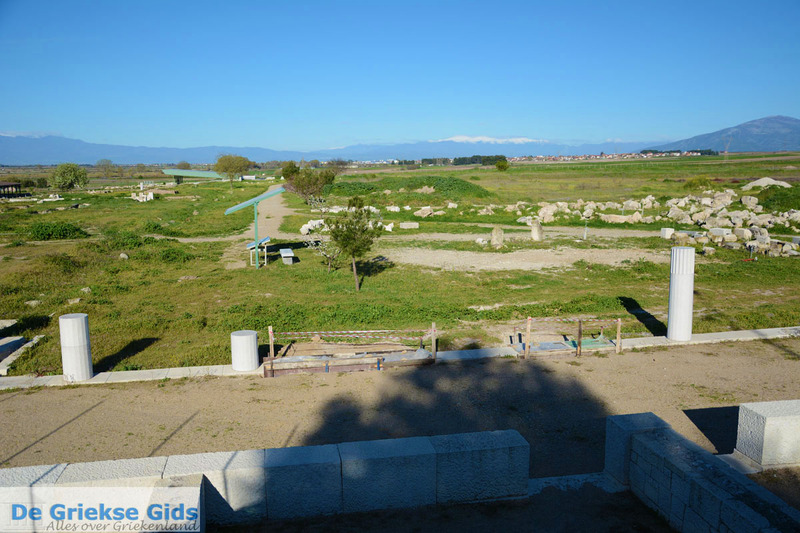 The more Vegoritida where various bird species as well as endangered species such as the lesser kestrel are found. The traditional settlement of Agios Athanasios located at 1,200 meters (4,000 ft) above sea level near the ski center of Kaimaktsalan. This village was built at the end of the 16th century. In the village is the Analipsis Church that was built in the 17th century. 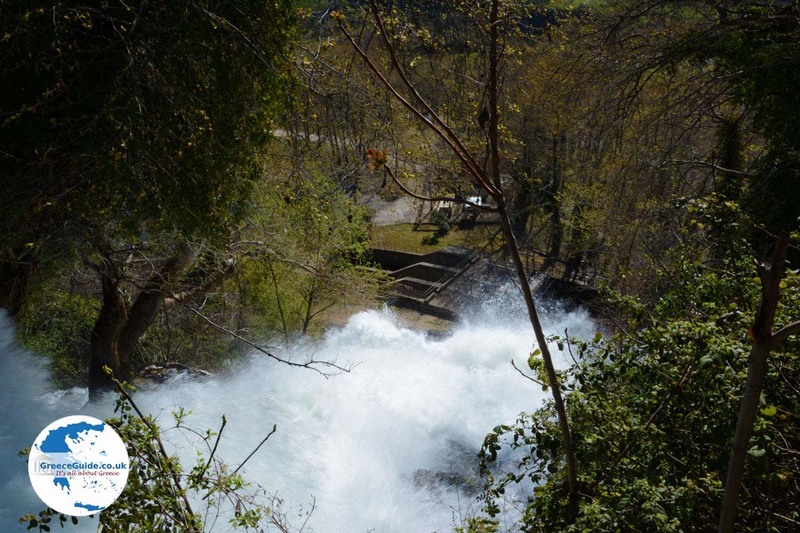 The river Loudias. A very popular spot among canoeists and kayakers. 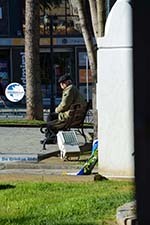 The prefecture of Pella is reachable daily either by bus or train from Thessaloniki and Athens. Pella: Where on the map is Pella located?